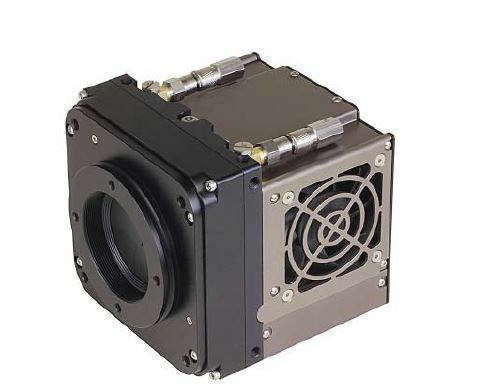 Kepler cameras are deep-cooled, sCMOS camera systems with lowest read noise and highest sensitivity. 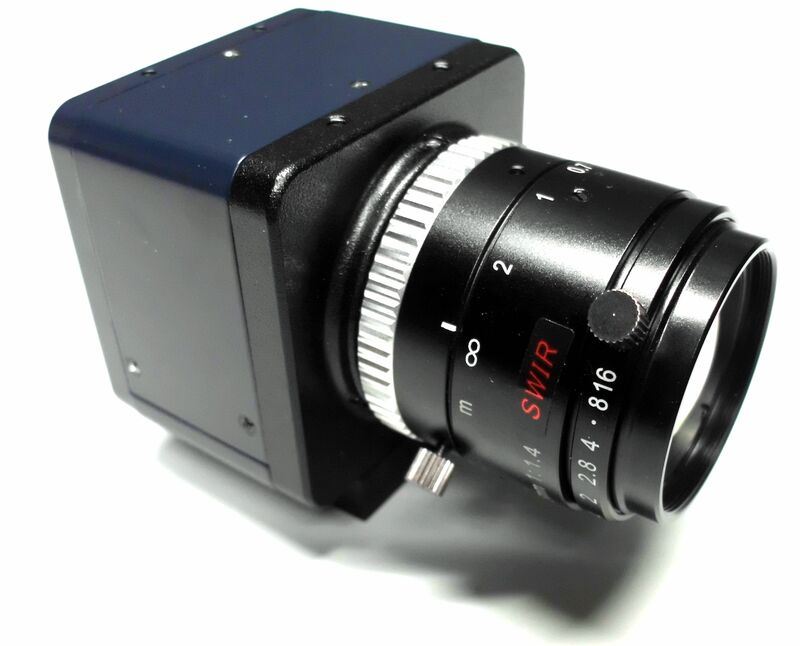 The SCM2020-UV camera includes the 1.2" (18.8mm diag) GSENSE2020BSI backilluminated sCMOS sensor with 2048x2048 pixel and a framerate of 45fps at a noise of only <2e-. Sensitiv from 193nm to 1.100nm. 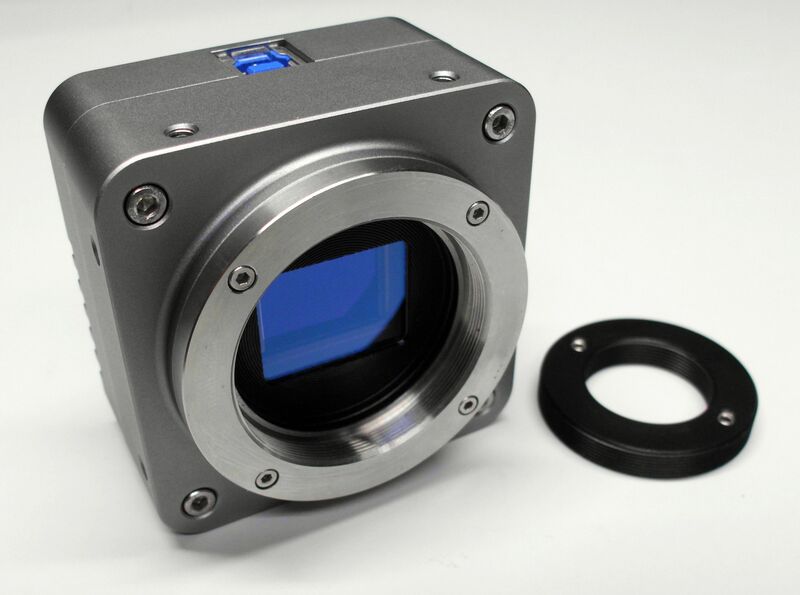 The EHD-130NIR-X includes the 1" XQE CMOS black silicon sensor with 1280x1024 pixel and a framerate of 28fps. Sensitiv from 400nm to 1.200nm.